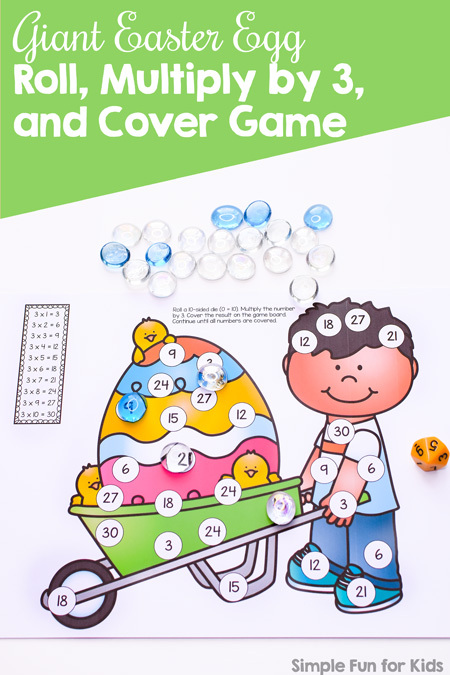 Roll and cover games are a great way to practice different learning objectives in a fun way. 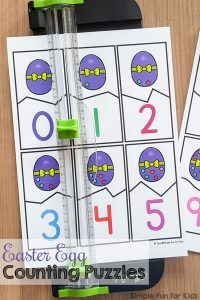 I’ve shared games focusing on sight words, colors and sizes, numbers, and addition before. 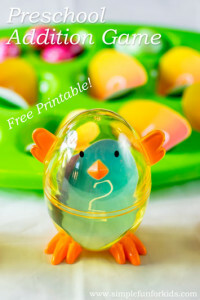 Today, I have an Easter version for practicing the 3 times table: Giant Easter Egg Roll, Multiply by 3, and Cover Game! The file includes two versions of the same game board, one with a 3 times table cheat sheet and one without. 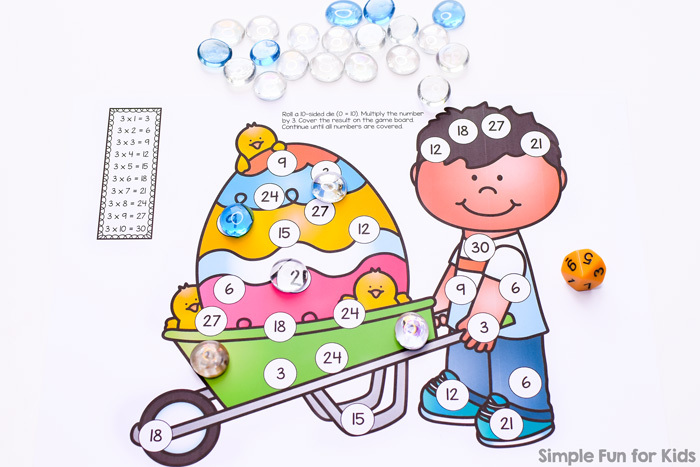 The game board shows an image of a boy with a giant Easter egg in a wheelbarrow with three cute chicks around it. The roll and cover game doesn’t require any special prep, simply print, grab a 10-sided die, and some manipulatives or a marker, and start playing. The game board has the instructions printed right on it. You can play alone or either cooperatively or competitively with a partner. Download your Giant Easter Egg Roll, Multiply by 3, and Cover Game! Or click here to see this page on my membership site and become a VIP member today! The VIP file includes a version for a 6-sided die and black and white versions of all game boards. Not ready to become a VIP member? You can purchase the VIP file for this printable only in my shop HERE. 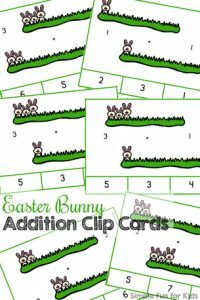 Easter Kids Matching Clip Cards, Easter Kids Matching Game for Toddlers, and Advanced Easter Cutting Practice Puzzles all use the same set. 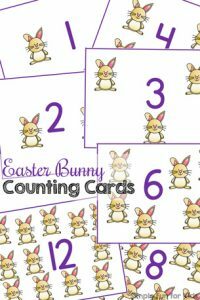 Are you looking for other Easter math activities? Here are a few!